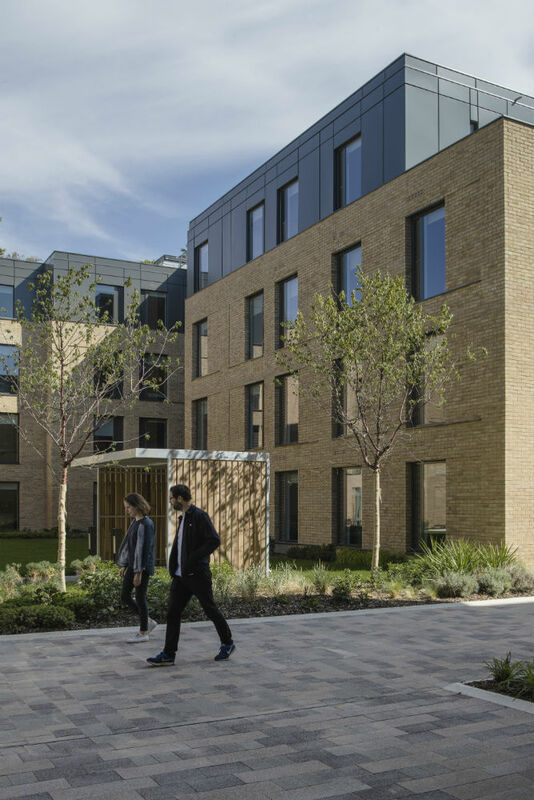 GRAHAM has completed the design and build of Magna Carta Park, a new-build student accommodation scheme in Runnymede, Surrey. 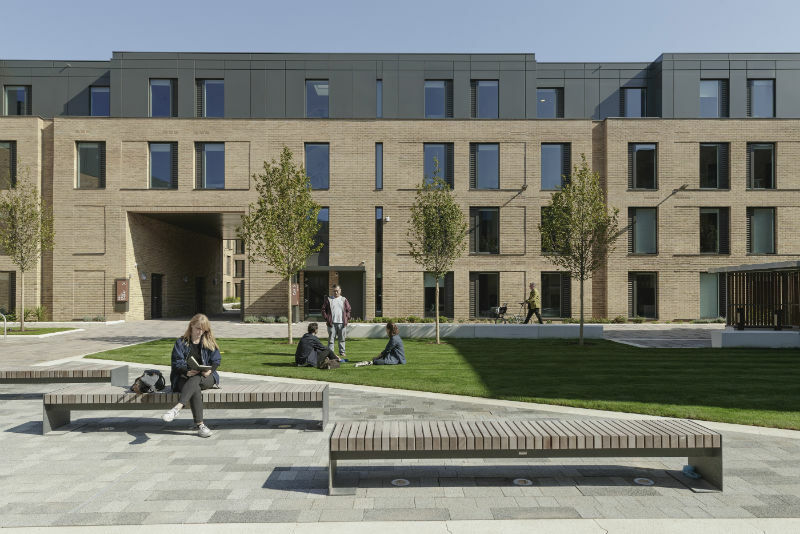 Developed by Royalton Group, it replaces the former Brunel University Campus and accommodates almost 500 Royal Holloway, University of London students. 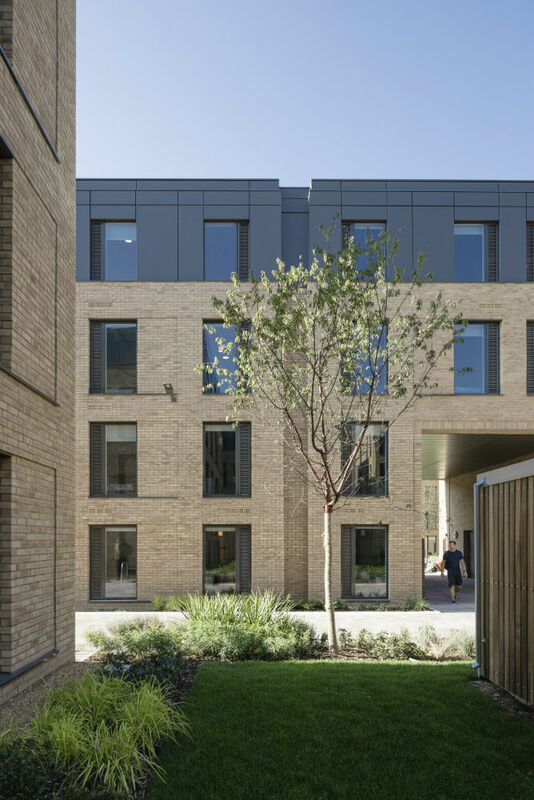 Set within 67 acres of parkland overlooking the River Thames, the accommodation is made up of four new residential blocks ranging from three to four storeys, and comprising 189 studio units, 299 cluster bedrooms and 51 shared kitchens, accessed via a series of courtyards. In addition, GRAHAM built and fitted out a new gym and fitness room, with changing rooms and laundry facilities. The scheme was designed and constructed to respect an air forces memorial adjacent to the site, as well as complement the landscape. The scheme was completed ahead of the 2018/2019 academic year.